One of my favourite transitional fashion pieces between Summer, Autumn and Winter is ankle boots. Seriously, I’m obsessed with them. I absolutely adore how versatile they are and that I can pop them on with leggings, skinny jeans, dresses and skirts. They go with almost every single item in my wardrobe and give an outfit the perfect finishing touch. As I just said, I think ankle boots are a great transitional item as they can be worn all year round but more so in the Autumn/Winter when I need to keep my tootsies dry and warm. I wore lots of fringed and tan style ankle boots in Summer as I think they look super cute with skater dresses and playsuits but now Autumn is here, I wanted to get my hands on a black pair that would go with almost anything in my Autumn wardrobe. So you can imagine my joy when I spotted these beauties on a recent trip to Primark. As soon as I saw them, I had to have them. Everything about them is perfect for this time of year – they’re made from a faux leather material (making them easy to wipe clean), they have a decent size heel which makes me look taller and my legs look longer but they’re not too high or uncomfortable to walk in. The sole of these boots is padded making them exceptionally comfy to wear and unlike most shoes that give me blisters after the first wear, these are cosy and comfy. I also love that they’re relatively plain as they’ll go with everything but I like that the little silver buckle and stitching spruces them up a bit. What makes them even better is they were only £18.00 – total bargain. I know Primark isn’t always reliable in terms of quality but these boots seem really sturdy and well put together considering the price tag. I’m just hoping they stay that way after being abused by the Autumnal weather. 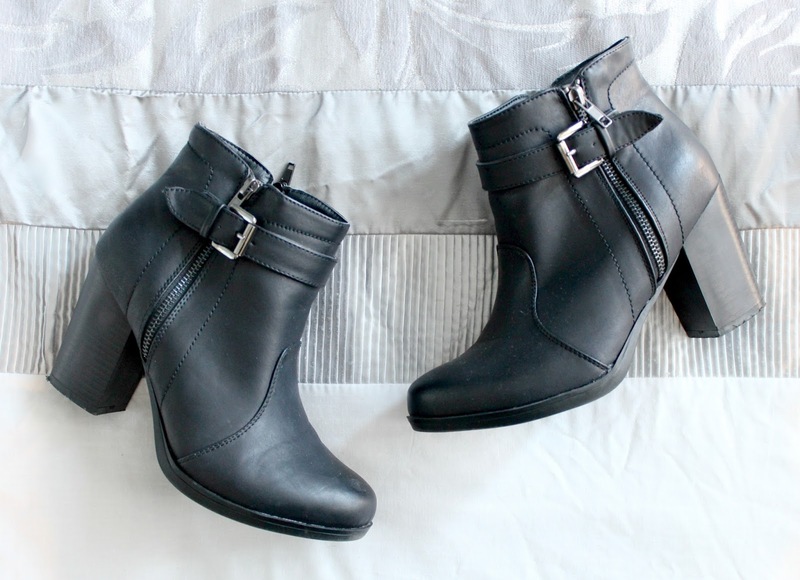 So if you haven’t already guessed – I’m in love with my new boots. They’re my first Autumn fashion purchase and I imagine I’ll be wearing them none-stop for the foreseeable future. I've only had them for over a week and I've worn them almost every day already. I’d love to be able to include a link to them in this post but as they’re from Primark, no can do. However, they are from Primarks new season stock so I'd advice you to pop to your local Primark pronto to try these on (only if you like them of course) as I guarantee you’ll love them just as much as I do. Do you like wearing ankle boots at this time of year? What do you think of these ones? These boots are gorgeous. I really want a pair because most of my boots are knee high, and I want something different! Love the size of the heel! If only there was a primark near me. These look perfect! I've been after some just like these for work - I was going to pay about £50 for some from Clarks but now I've seen these I may have to go and try them on! 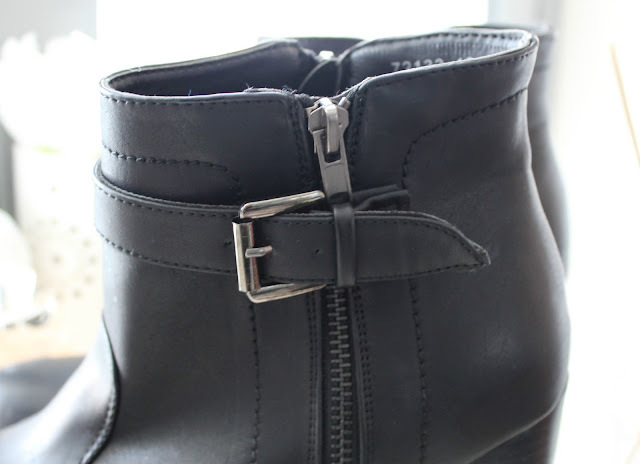 I love the ankle strap buckle detail. Such cute boots! Primark have so many good ankle boots at the moment! These are gorgeous. I also adore ankle boots, I find that I wear mine way too much haha. I love these ankle boots! I got a pair from Primark last year and they are still going strong, the quality is surprising considering the price. These are lovely! I got a pair from Primark! I love them - they look like a pair of Zara boots! Bargain! wow ! these do not look like primark boots!! only have a small one and never really get the good stuff but hope get these in as your right a bargain!! I loveee these, i would never have guess from the photo that they are primark! Primark can have such good finds. But the minute you find your size you just have the grab it and not let go haha. These are stunning, they look high end! I have just posted about a NEW limited edt NARS palette and Turkish Delight Gloss, would love you to stop by if you get the chance! 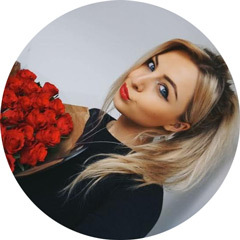 The Jewel Beauty Blog - A friendly beauty and lifestyle blog! I recently bought a pair of flat ankle boots in Primark too and I love them! I've been wearing them nearly non stop since I got them, and I can tell they will be a staple of mine over the autumn and winter months! Primark you beauty!!! It almost doesn't seem right does it, getting such a GORGEOUS pair of booties for such a great price. And hey, if they don't last till next year... Great excuse to buy another (and still way less than one expensive pair). Sometimes it pays to be thrifty. They are scrumptious! They look lovely, especially from Primark! They really have upped their game! These are cute & a great bargain! Wow, they do look perfect! I also love ankle boots. I used to wear a pair of studded boots, but now I have to buy a new pair. Do you think I can find something similar online? Such pretty boots! I would love them for the upcoming cooler months! Gonna have to go and get myself some of these! Thats just the right height heel for me, I always find boots I love but the heels are huge making me 6ft! These are lovely, I have a bit of a thing for ankle boots too. At £18 even if they don't last too long that's still a pretty good bargain. A long shop round Primark is long overdue for me I think! wow I would never ever guess that these are primark - you clearly are a good primark shopper! These will look great this season, good shopping girl! I love Primark and those boots, I have to get my hands on them! Love ankle boots as much as you do, I just bought a pair very similar to this from New Look. They really are the perfect addition to the autumn wardrobe! Loreal Micellar Solution - A Bioderma Dupe?